JACKSON, Miss. (AP) – Mississippi is honoring its teacher and school administrator of the year. The Mississippi Department of Education says Whitney Drewrey, who teaches students with disabilities at Lafayette Upper Elementary School in the Lafayette County school district near Oxford, is the teacher of the year. 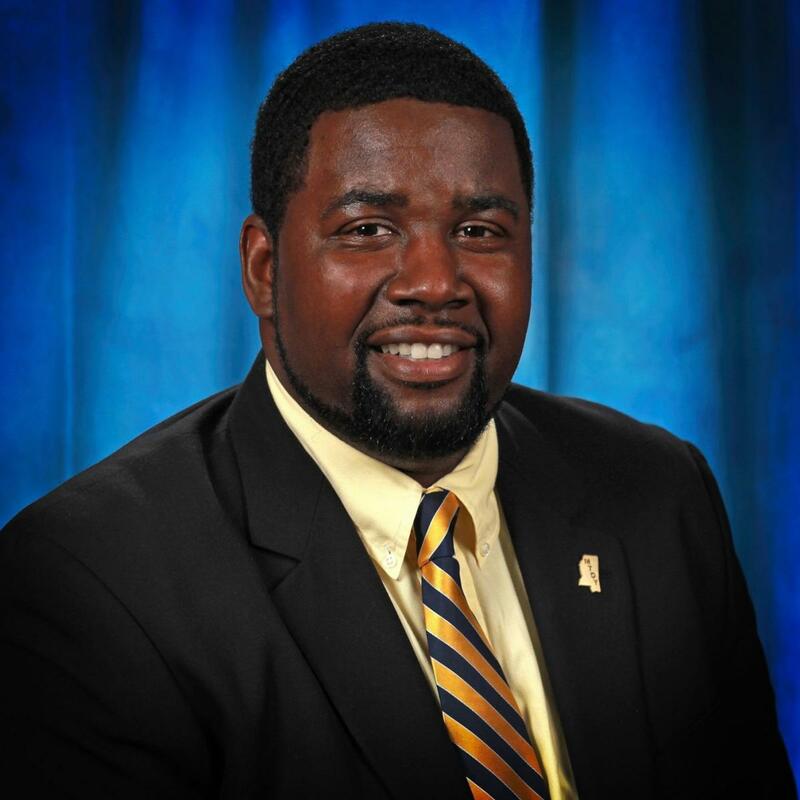 The administrator of the year is Howard Savage Jr., principal of Quitman High School in the east Mississippi town of Quitman. Drewrey, a teacher for 15 years, says she left her “comfort zone” of teaching science to instruct students with disabilities. She wins a $5,000 award and will compete for national teacher of the year. Savage is being recognized for his leadership in helping his school advance to a B rating on the state grading system after three straight years rated D.